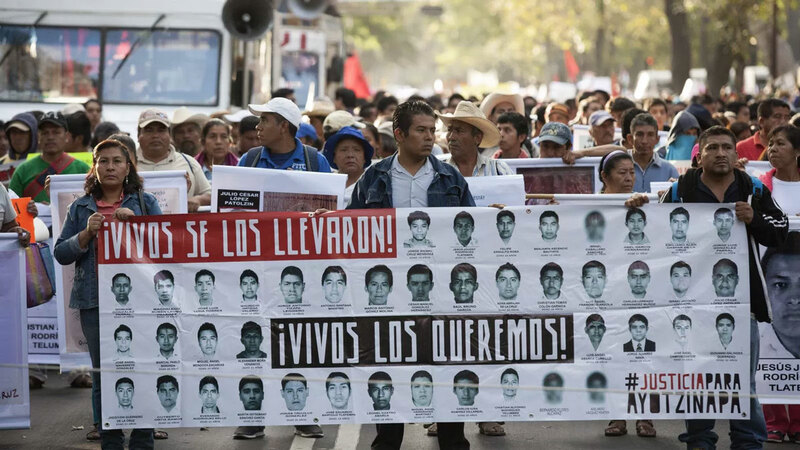 Mexican soldiers were involved in the disappearance and apparent massacre of 43 students two years ago, according to a leading journalist, implicating the military directly in a crime that has been blamed solely on corrupt police and drug gang members. Anabel Hernandez, a well known investigative journalist, leveled the allegation in her soon to be published book, titled “The True Night in Iguala”. The first chapters of the book, based on interviews with a drug lord and other direct sources, were released on the website Aristegui Noticias on Friday. In one excerpt, a source had described how members of the army were tasked by a drug lord with recovering two million dollars worth of heroin that was stashed in two buses taken at random by a hundred students. The students were seeking transportation to Mexico City for a protest, but were stopped by the police so that soldiers could search the buses, the book said. “As the military was retrieving the drugs from the buses, the students on board must have realized what they were taking from the compartments. That would have created the unexpected need to ‘disappear’ them so as not to leave witnesses,” it said. Mexico’s army has been accused of human rights abuses, including extra-judicial killings in the past. Neither the Defense Ministry, nor the Interior Ministry responded immediately to requests for comment. The President’s office declined to comment. More than a hundred people, including around 22 municipal police, have been detained and are awaiting trial in a case, which had earlier plunged President Enrique Pena Nieto’s government into a political crisis, as street protest erupted over the handling of the investigation. 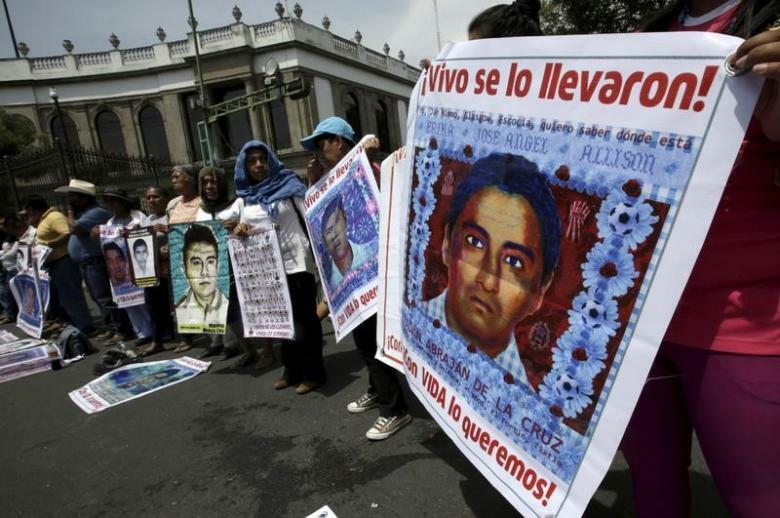 Mexican Army Involved in Students Disappearance Two Years Ago, Author Says. Anabel Hernandez leveled the allegation in her soon to be published book.